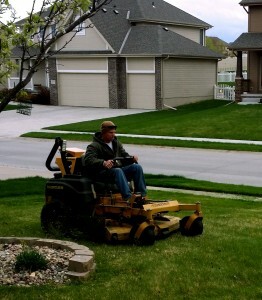 Laying Sod in the Fall? Yes, You Can! 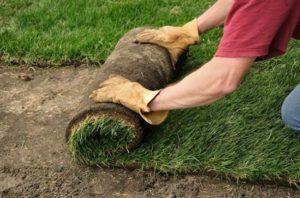 Summer isn’t the only optimal time to install sod! 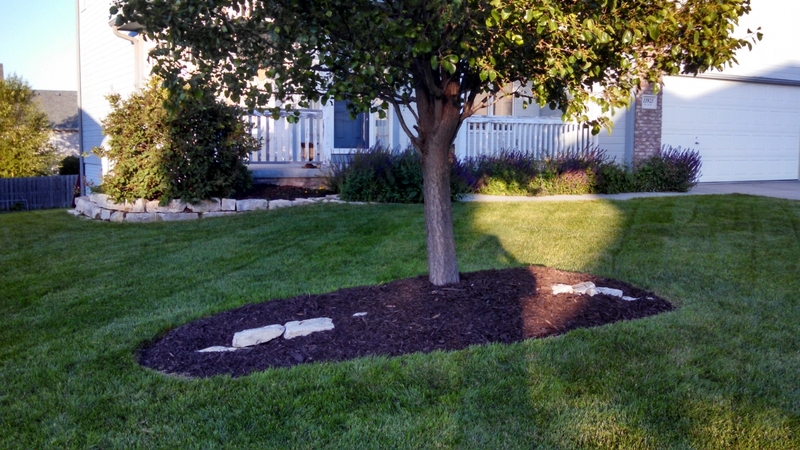 Sod can be installed at any point during growing season, which includes fall. As long as temperatures still are not falling below freezing, you can get great grass starting now! As temperatures begin to drop, outside projects start to increase.